In the past few months you probably have seen on the news or read in the paper about several new regulations that are being put into effect across the nation starting July 1. 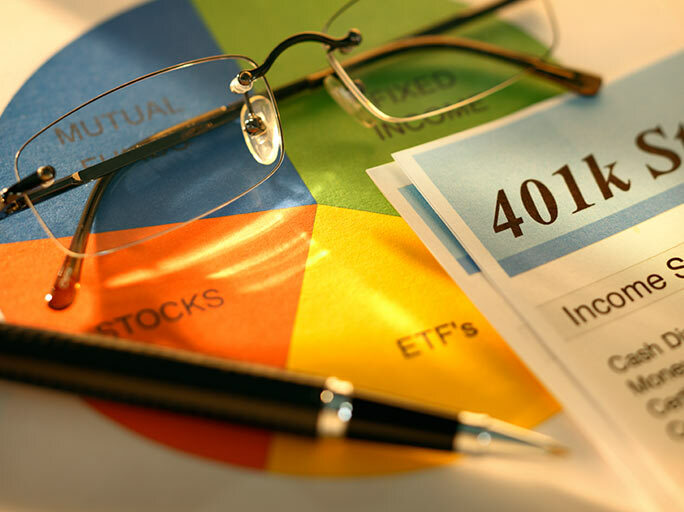 Here are a few regulations that you should be aware of with your 401(k) plan. The participant level fee disclosures (required under ERISA Section 404(a)(5)) require the first annual notice to be provided to participants by August 30, 2012. This disclosure is to inform participants of the various types of fees that can be charged against their account, a formula, estimated or specific amount of the different types of fees and the manner in which those fees are charged to their account. The second wave of the participant level disclosures affects the quarterly participant statements and will be first reflected on the September 30, 2012 quarter-end statement. This will simply be a slight revision to the current statement format and it will contain more detailed information on the fees that were actually charged to that specific participant’s account during the quarter. These fee amounts should be no greater than the amounts disclosed to them on their annual disclosure that they’ll receive by the end of August. However, if revenue sharing is used to reduce the fees, the actual fees that are hitting the participant accounts could be lower than what gets disclosed to them on the annual disclosure. Going forward, disclosure of certain changes will need to be made as soon as practicable but no more than 60 days following the date the applicable party becomes aware of the change. Investment fund fee information that changes would only need to be disclosed annually. Disclosure of any changes must be disclosed at least 30, but no more than 90, days in advance of the effective date of the change(s). Confirm that all of your service providers have disclosed all of the necessary information, if any, to you regarding your plan. If they have not, there are certain steps that you must take against the service provider for failure to disclose the information. Review the fees that have been disclosed to you and determine the reasonableness of those fees in relation to the services that are being provided. In addition, document the process used to determine what fees were reasonable. Determine what actions you will take to deal with service providers whose fees have been determined to be unreasonable. In addition, a determination must be made as how to deal with a service provider who did not provide the plan with the necessary disclosures.